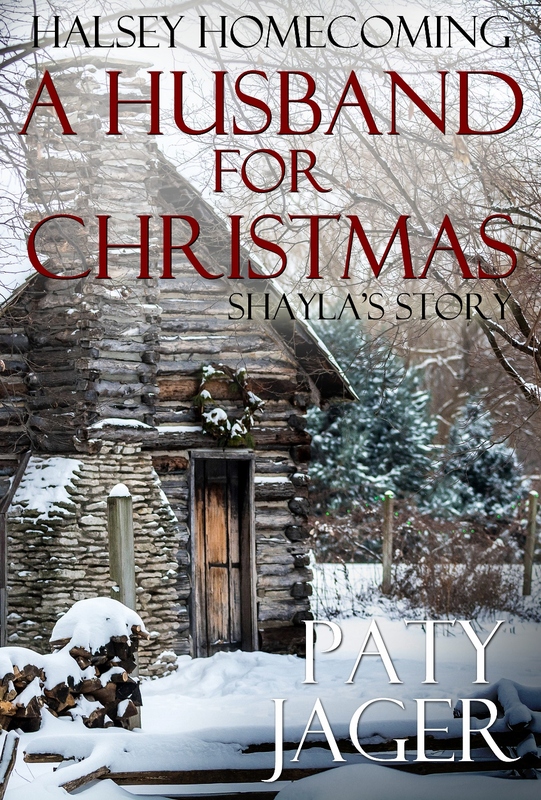 I have a new Christmas novella and was invited to post this month about holiday themed books. I enjoy setting stories during the holiday season of Thanksgiving, Christmas, and New Years. With Thanksgiving you can write a theme that deals with thankfulness, forgiving, and family. All wonderful elements to put in a romance story. The scenes are easy to write when you have families gathered around tables enjoying a meal, or making a pie. There are so many ways to bring the feeling of the holiday into the story and have characters interact. Even the reluctant ones. If they've had wonderful family memories and are for some reason pulling back, you can show their resistance and lure them in. If it's a character who has never had a family gathering, then you can use different holiday events to draw them in. 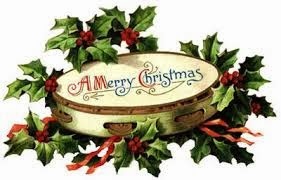 Christmas has the elements of caring, giving, birth, and forgiveness. Again, you can't beat those for themes of a romance or any story. Christmas, like Thanksgiving is about family and giving. If you watch the Hallmark Christmas movies you see the same plot in many of their movies but the characters and the way the couple comes together is different. Usually, in the end it's one or the others family who brings them together. My husband was upset with me because I switched channels in the middle of a Hallmark movie so I could watch The Voice. I told him the movie would be on again, they just circle them round and round. Sure enough the night he went elk hunting the movie played again. LOL And it will be on again before Christmas is over. The New Year brings hope, resolutions, and renewal. Everyone likes a story that in the end gives the main characters a new look at their life or a way to start over. There aren't as many stories written about the New Year, but it is a great time to set a story. There is the midnight kiss that one character or another could be either dreading and can't wait for. Lots of people propose on New Year's Eve. I see New Year's as a time of new beginnings, which also plays into a romance. Which holiday is your favorite to read stories about? Why? Thanks for the breakdown of the basic elements of Thanksgiving, Christmas and New Years romances. 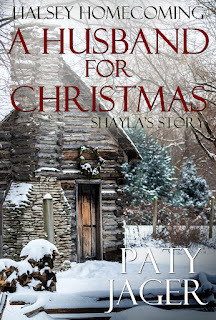 "A Husband for Christmas" will be a bittersweet book to read because it is the last of The Halsey series. However, I can always reread them! Glad you liked the post. Yes, the good thing about books is you can always revisited the characters you love by re-reading the book. Shannon, Glad to hear that! What do you like best about them?